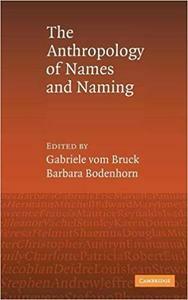 This book is about personal names, something of abiding interest to specialists and lay readers alike. Over a million people have checked the American Name Society website since 1996, for instance. Many philosophers and linguists suggest that names are 'just' labels, but parents internationally are determined to get their children's names 'right'. Personal names may be given, lost, traded, stolen and inherited. 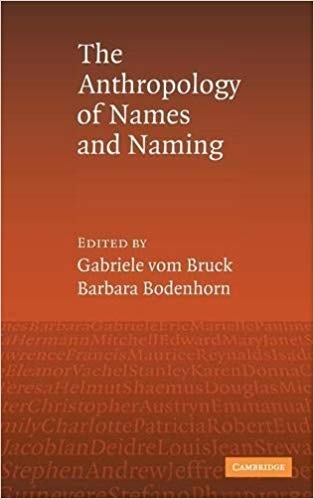 This collection of essays provides comparative ethnography through which we examine the politics of naming; the extent to which names may be property-like; and the power of names themselves, both to fix and to destabilize personal identity. Our purpose is not only to renew anthropological attention to names and naming, but to show how this intersects with current interests in political processes, the relation between bodies and personal identities, ritual and daily social life.